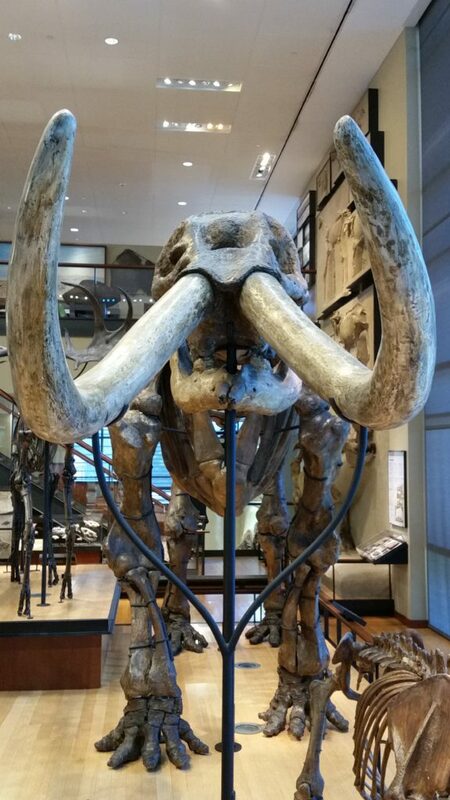 My son and I recently visited the Beneski Museum of Natural History on the Amherst College campus. Another hidden gem in the Pioneer Valley. We went on a summer weekday and nearly had the place to ourselves, which I liked, being able to linger over exhibits. I felt like I could get a lot closer to the reconstructed skeletons than I can in other natural history museums. We got much better views of skeletal details and a better sense of the scale of these animals. 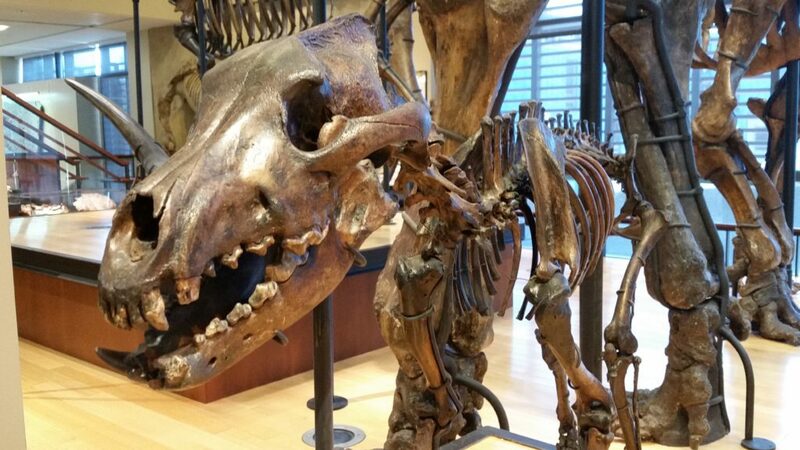 An actual dire wolf skeleton, for Game of Thrones fans. 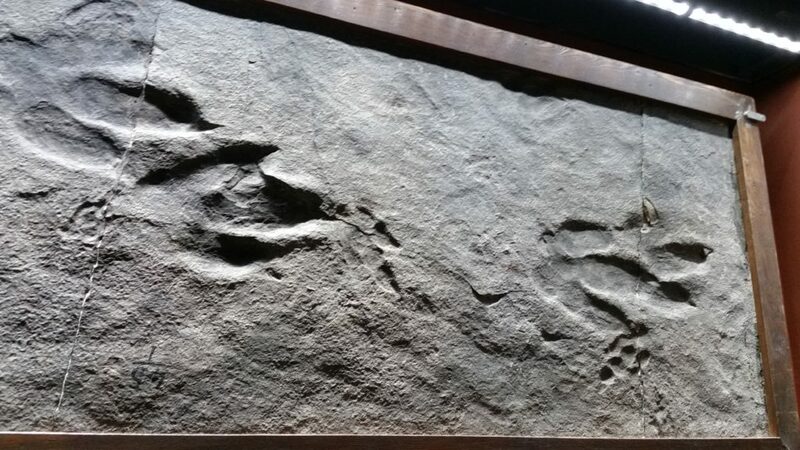 If dinosaur tracks are your thing, there is an extensive collection of those. Do not miss out on the drawers! 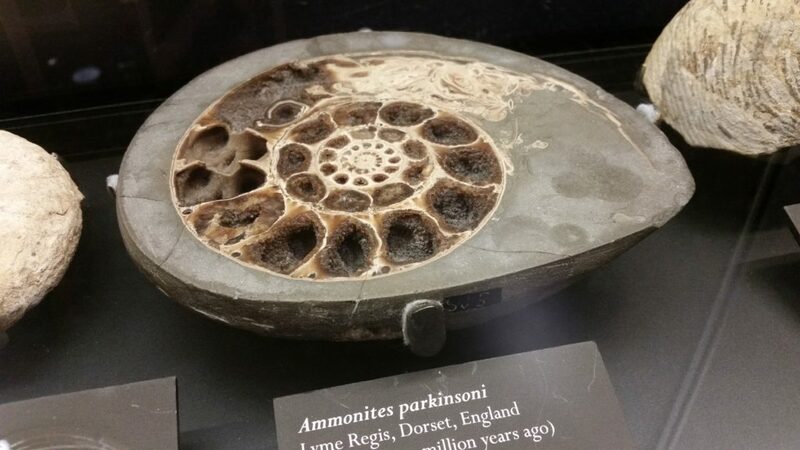 There are drawers throughout with smaller fossils, etc. that are very cool. Open the drawers to find more treasures. Don’t be shy! 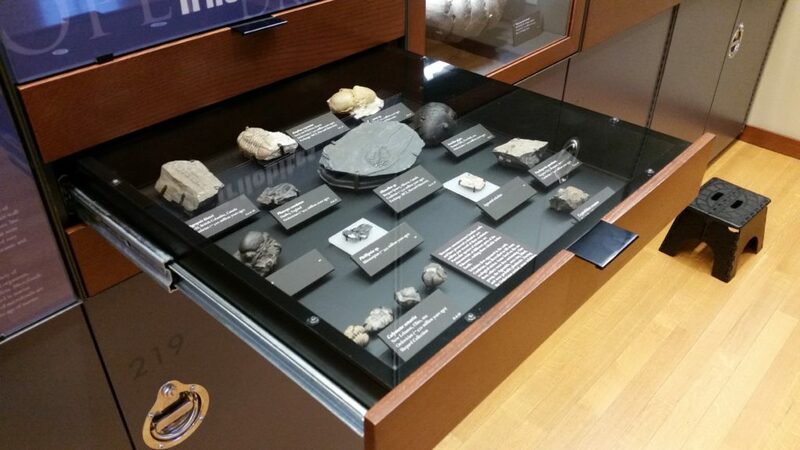 There are very well-explained exhibits on our local geology and how fossils are formed. In fact, I didn’t have enough time to fully explore those, and I need to go back. Oh, and admission is free! What are you waiting for?